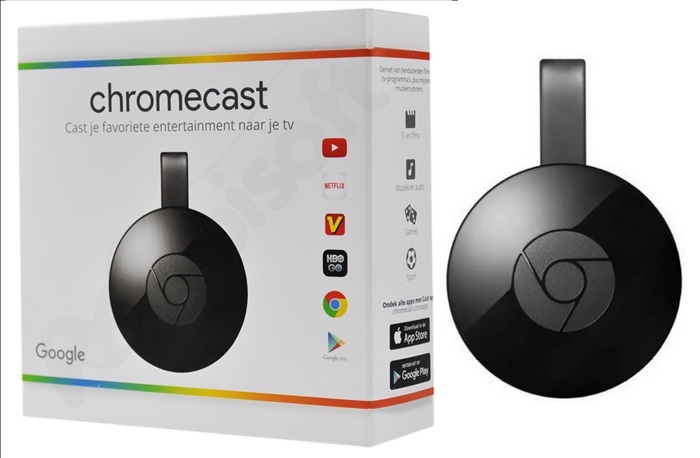 If you like to stream your favorite shows on your smartphone or tablet, but now want to upgrade to a TV’s larger screen, the Google Chromecast is just the perfect device for you. In case you’ve been wanting to invest in Google’s media streaming device, Flipkart is offering a sweet 23% discount on the Google Chromecast 2 during its ongoing Republic Day sale. Google’s media streaming device, which normally retails for ₹3,399, has received a price cut of ₹798 and is now listed for just ₹2,601 on Flipkart. Potential buyers who intend to make the purchase with a CitiBank debit or credit card are in for some extra benefit as they can avail an additional cashback of 10%, which means the effective amount they will shell out for the Google Chromecast 2 will go down to just ₹2,341. 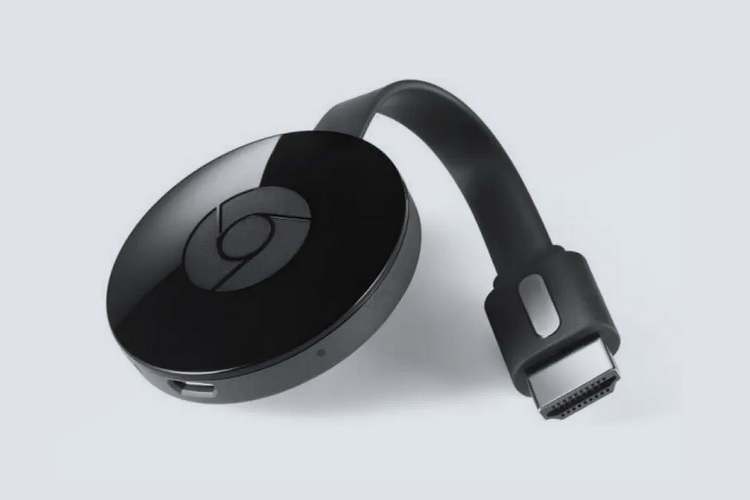 The Google Chromecast 2 is compatible with a wide array of Android and iOS devices, and connects to a TV via an HDMI out port, while its portable design makes it highly convenient to use the device. All you need to do is plug it in, connect it to a WiFi network and sync it with the Chromecast app on your smartphone or tablet to cast your favorite TV shows and media content from platforms like YouTube, Netflix, etc. Amazon’s Fire TV Stick is another option for your streaming needs, but it is significantly more expensive than the Chromecast 2 at this time. At a price point of just ₹2,601, Google’s media streaming device seems like a better option.